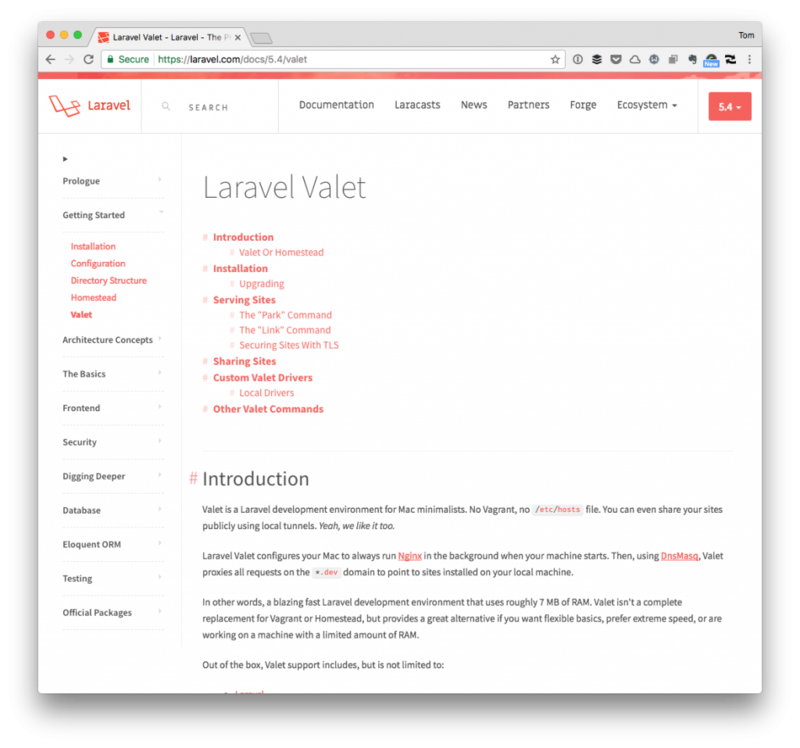 I’ve written a number of posts about Valet (here and here) and why I think it’s a solid option when it comes to working as a local web server for WordPress-based development. 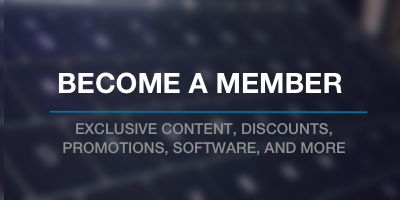 It’s easy to setup, it’s got built-in support for WordPress, it uses Nginx (which is often faster than Apache is my experience), and it provides a great way to allow others to tunnel into your machine for testing if that’s something you’re into doing. But if you’re someone who spends time debugging both through Xdebug and through reading through error logs, then you may be interested in reviewing the Valet error logs (if you can find where they are kept) when debugging your projects. 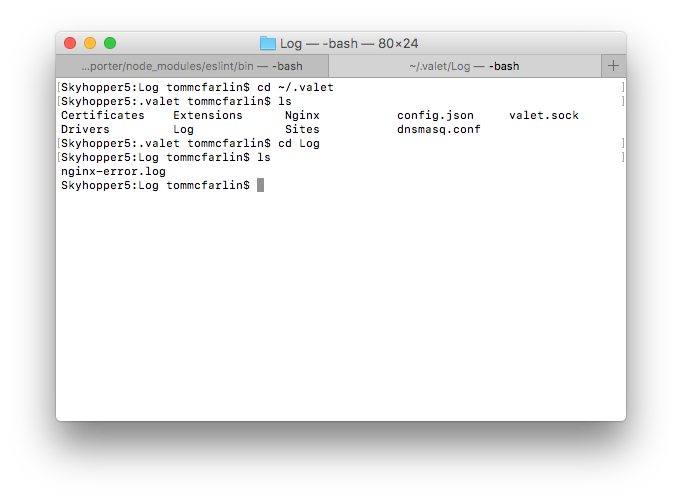 Accessing the Valet error logs is really easy as long as you know where to look. And then you can open it with your favorite text editor (or use more or any of your other favorite command-line tools to read what the file contains). A Bit Simple, Isn’t It? Sure, this is simple. Many things are once you know exactly how to use them, right? But if you’re someone who’s made the switch or who is making the switch and you’re curious as to how to replicate the tasks you’re used to using with your current setup, then this is but one way to do it.